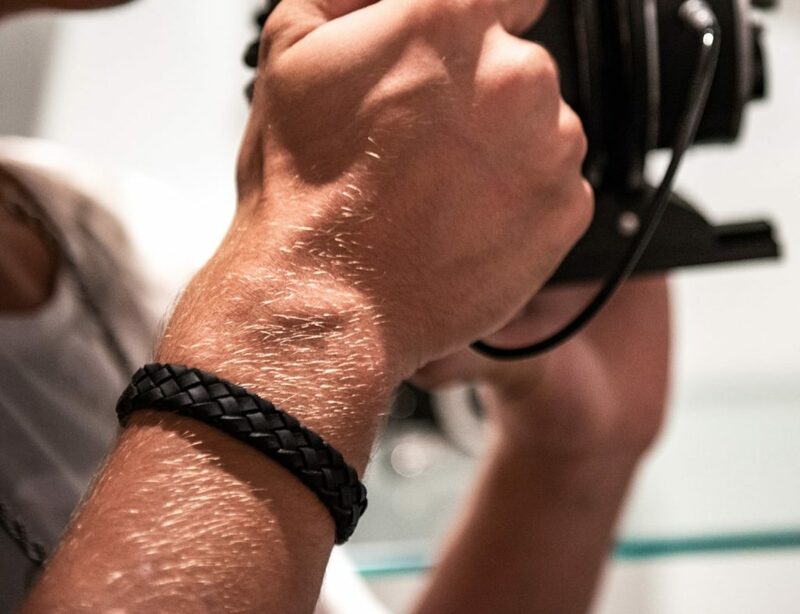 It includes a stone pad and multiple charging options to enhance your life on the move. 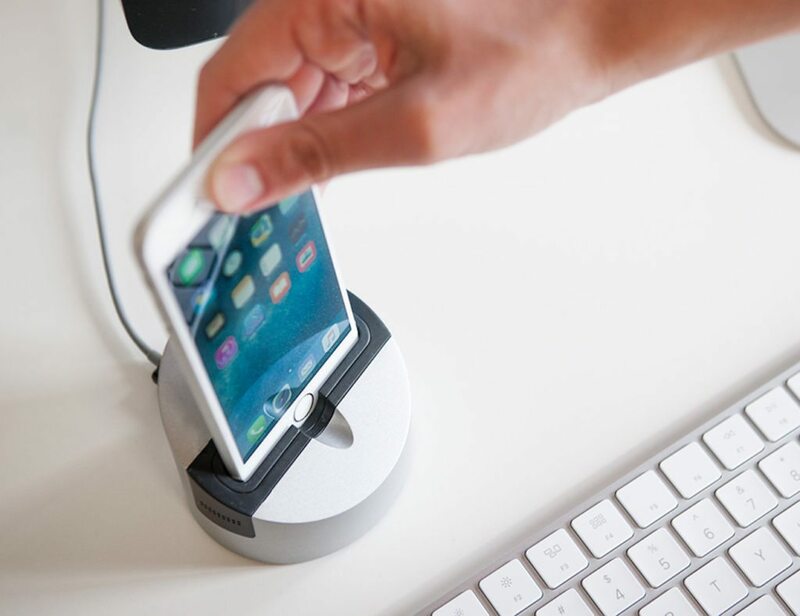 Charge your iOS devices in style with the versatile Gravitas2 iPhone and iPad Dock by Henge Docks. Weighing in at 2.5 pounds, this hefty dock offers a solid charging base. The metal alloy construction is 265% denser than aluminum, yet.. 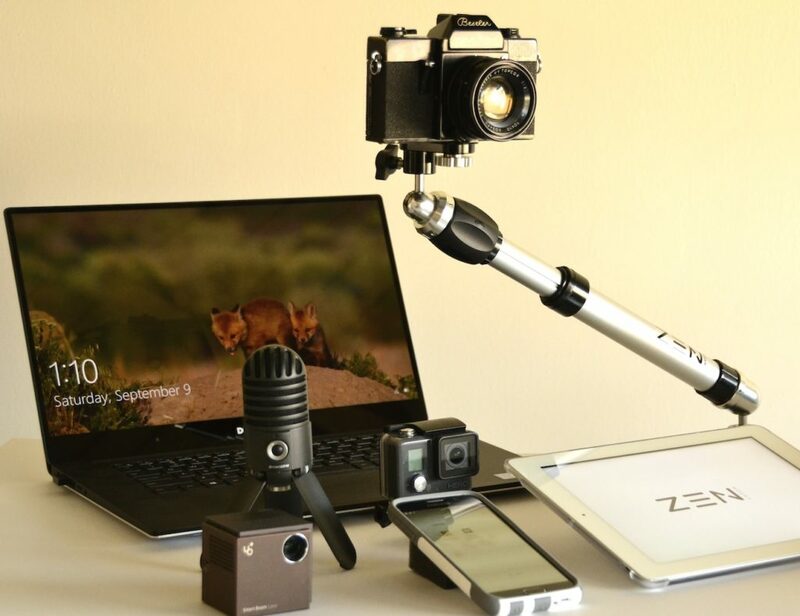 Position all your gadgets exactly where you need them with the Zen Mount Flexible Universal Device Mount. 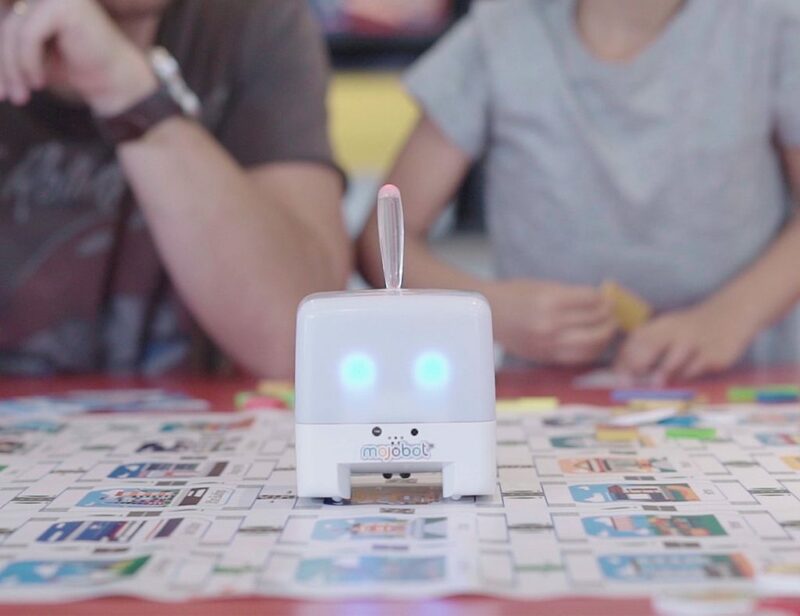 Whereas most mounts only work with one smartphone or tablet, Zen Mount can support multiple devices. 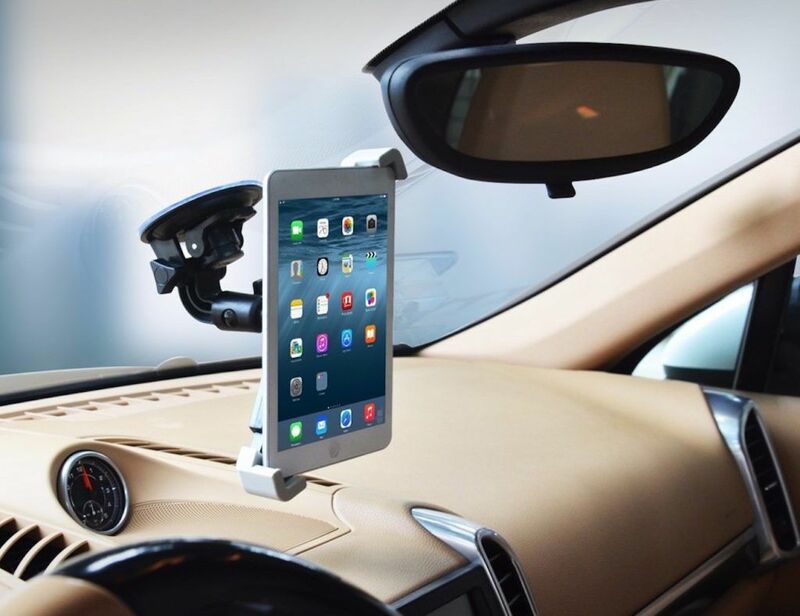 Furthermore, it has a telescopic arm that..
Keep your tablets available for use while you drive with this Windshield Tablet Mount for Cars. This mount is simple in design and attaches easily to the windshield of your car. Additionally, it makes sure your iPad does not come in.. 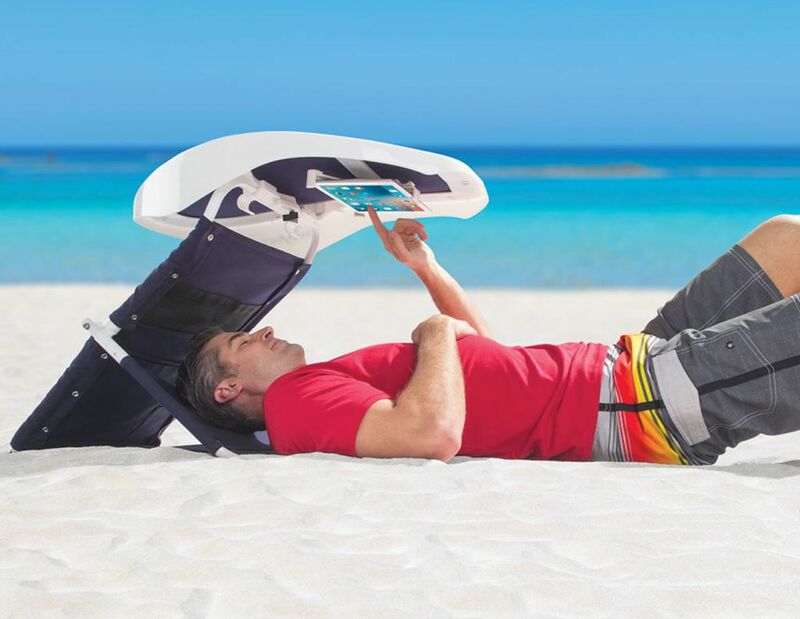 Combine your love for reading and fun in the sun with the Beach Shade Reading Canopy. 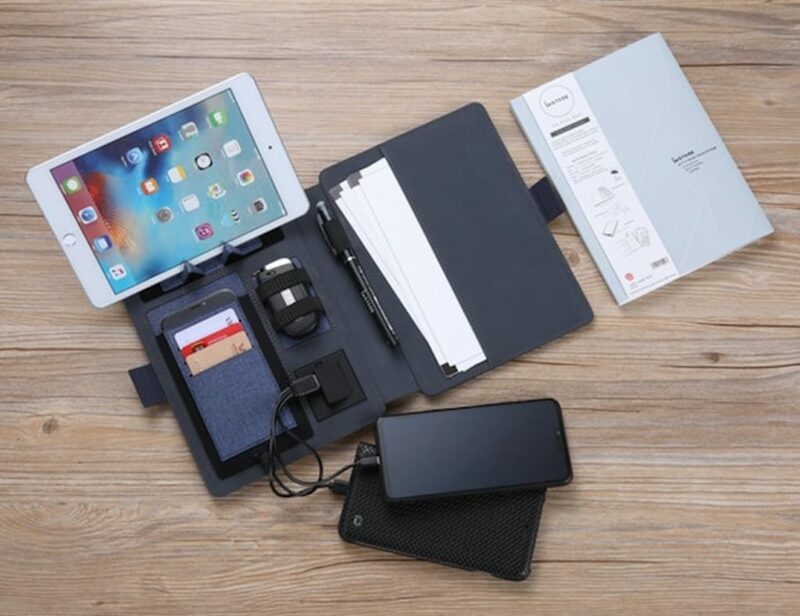 This system gives you the perfect amount of shade so you can enjoy your tablet, book, or e-reader. The Beach Shade is complete with..